The Marathon Refinery Tour, sponsored by the University of Michigan Center for Occupational Health and Safety Engineering, will get inside the facility to visit distillation, catalytic cracking, hydro treating, reforming, alkylation, sulfur recovery, and coking facilities involved in producing gasoline, distillates, asphalt, coke, propane, and other products. The Marathon Refinery was built in 1930 by the Aurora Gasoline Company. It was purchased in 1959 by MPC (then Ohio Oil Co.) from the late philanthropist Max Fisher. 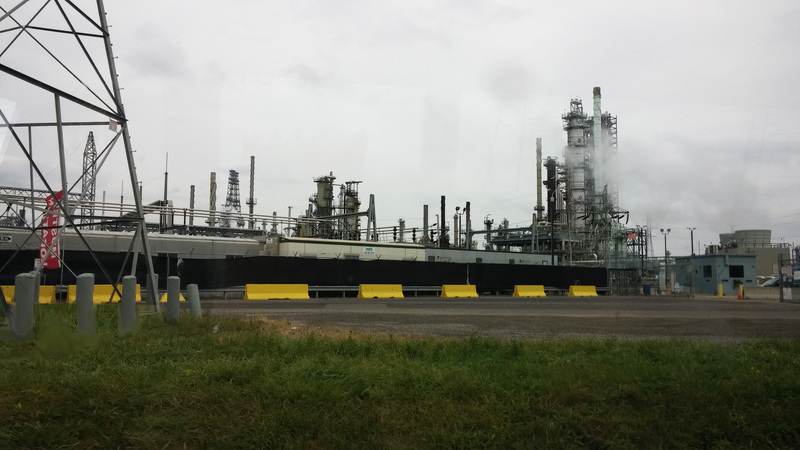 In 2012, it was upgraded to process heavy sour crude, including Canadian oil sands from Alberta, and to increase its capacity to 132,000 barrels per day. It is the only petroleum refinery in Michigan today.